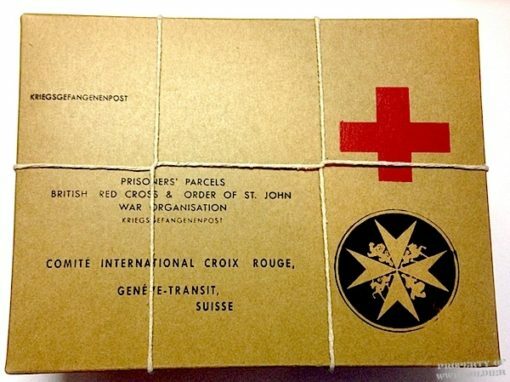 The Prisoners’ Parcels British Red Cross Box is a 2 part box, tied together with string. 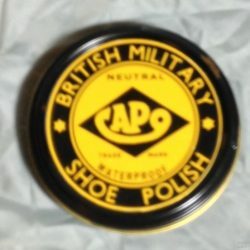 Great for a British Red Cross, British Field Hospital, Battle of Britain or German Field Hospital display. These parcels were sent to prisoners in German POW camps. 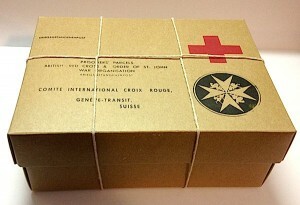 These particular parcels are addressed as if they went from Britain to Switzerland and then to Germany. 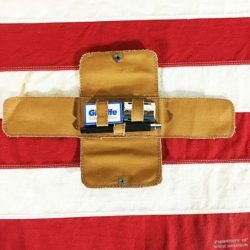 The box is empty and for display only, Museum quality. 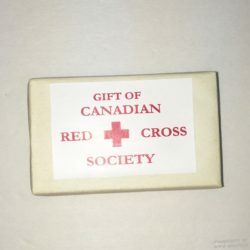 The string can be untied and the box can be packed with appropriate canned goods.